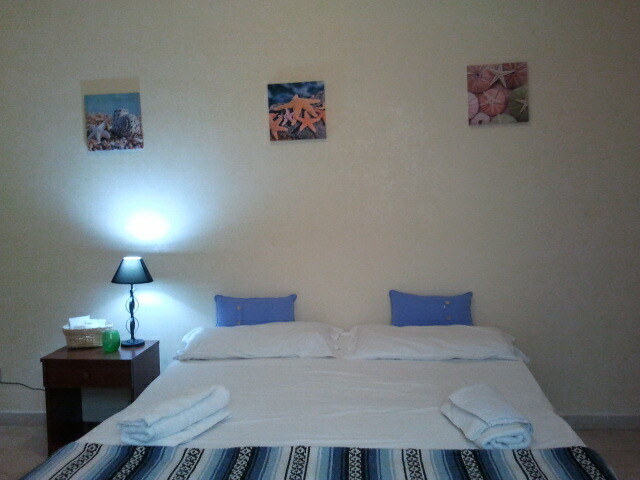 EURO30, 00 for room/night in double room shared bathroom. 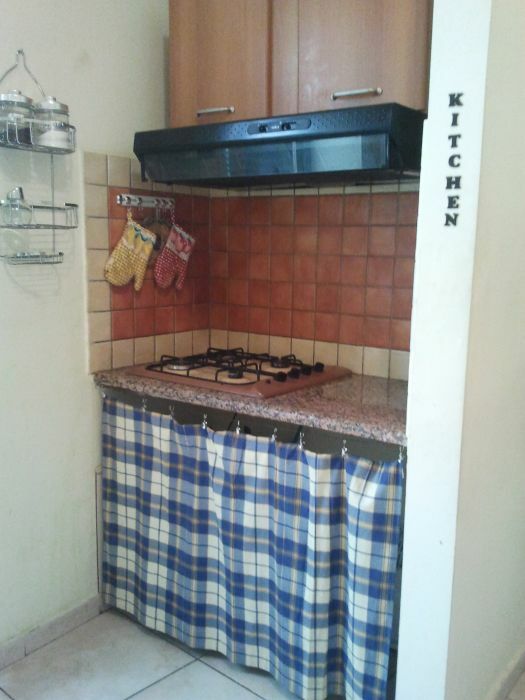 SPECIAL PRICE in Palermo. For who it wanted to stay in an atmosphere of relax: WE signal YOU our HOUSE. In a popular area safe and quiet. Room with Sight"… , near the station of the trains and the metrò from where it is easy to go to the historical centre, our family is ready to welcome in matrimonial/single rooms guaranteeing the maximum privacy and tranquillity. PLEASE ADVISE US about the time of your arrival... we will come to pick YOU with our car. WE WILL BE at your disposition for your stay and to visit the city. 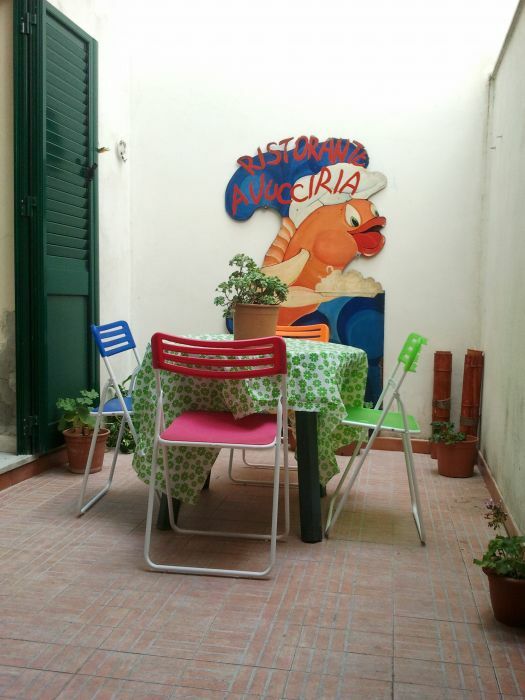 Our prices agree for room/night, with italian breakfast, cleansing room , enclosed taxes; Children 0-5 years gratis. TOTAL PAYMENT ONLY CASH AT THE CHECK-IN. 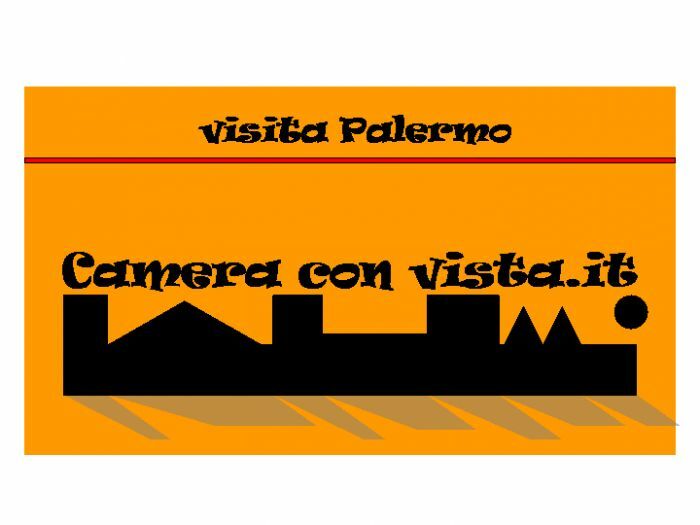 Check In:fino alle ore 13 - Check Out: ore 10. 00 (for particular request to ask to the homeowners) For the internal organization please to inform the B&B about the time of arrival. The area is safe and quiet and ideal in order to recharge itself of energy. It is ideal for people who travell by car or by motocycle or bycicle ... the parking is free. The shopping Area is nearby and the position is perfect to taste the typical sicilian kitchen in the restaurants and taverns of Sferracavallo. Reduction 5% on the total for persons who stay one week. The total payment will be made at you arrival only in Cash. Please provide a valid e-mail address for payment arrangements. You will be contacted by the B&B owner for the payment of the first night immediately upon booking (prior to arrival). You can cancel the reservation by email or by fax 72 hours before your arrival and the deposit will be lost, we don't accept the cancellation by phone. walk down on Via Roma (main street infront Central Station) untill cros with Corso Vittorio Emanuele, turn on the left and walk for 200 meters. You will meet Via Chiavettieri walk down on this street and you are in Via Cassari. take metro and stop at Central Station and from here follow the indication as from Station. You can have the service " navetta" to Extra payment upon request from and for the airport of Palermo " Falcone-Borsellino" .